These two projects represent a new partnership between MCRCD and Sonoma State University’s Galbreath Wildlands Preserve (http://www.sonoma.edu/cei/galbreath/) located in the upper Rancheria Creek watershed of the Navarro River basin. The Navarro Headwaters TMDL Implementation Project upgraded 9.3 miles of road on the Galbreath Wildlands Preserve and installed one acre of native riparian plants that will serve as a demonstration site as well as an outdoor classroom for Sonoma State students. 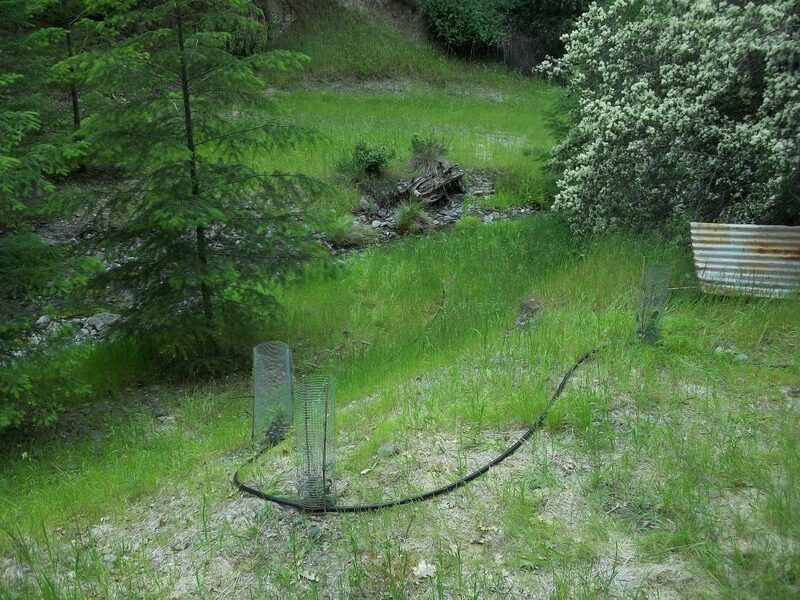 The Mendocino Headwaters Integrated Water Quality Enhancement Project improved fish passage by upgrading seven bridges and undersized culverts on the Preserve and a neighboring property along Rancheria Creek. Bridges were installed in 2015, and planting was completed in 2016.